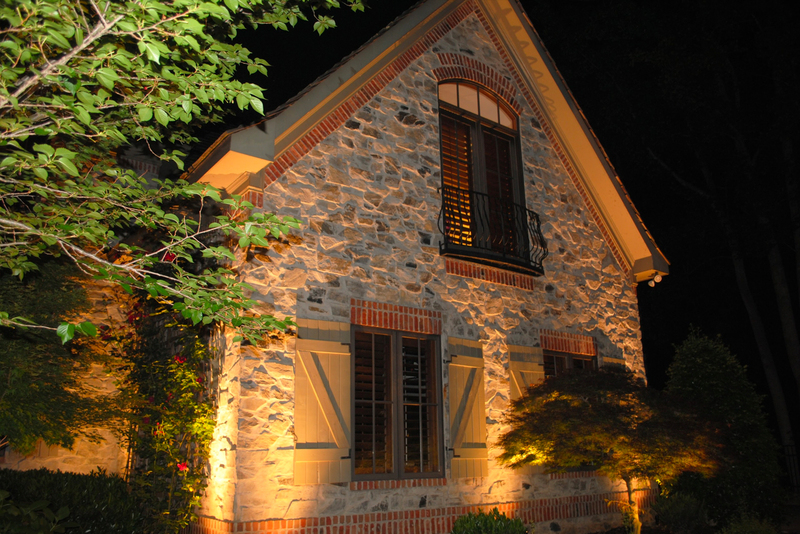 Landscape Lighting adds character to your home. It is used for security purposes and for the enhancement of your landscaping and home. Whenever a light is burnt out on the system or is not working properly, it can cause anxiety and frustrating feelings. Trying to make repairs on your own can become dangerous especially when you are working with electricity. 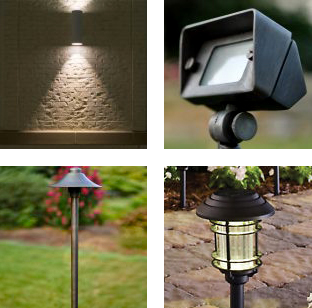 Diagnose the issues with your landscape lighting system. Discuss with you in detail the lighting repairs that will need to be made. Estimate approximately what it will cost for the landscape lighting repairs. Upon your approval, we will fix all issues and get your landscape lighting shining bright once again! Are you ready to go green? By switching over your existing landscape lighting system over to LED, you will greatly reduce the electricity used by your landscape lighting system. By going from a 20 watt bulb to a 4 watt LED bulb, you’re saving 80% electricity. If you had 20 lights and switched over to a LED Landscape Lighting System, you would save roughly $201.60 per year. Plus, the LED bulbs last up to 50,000 hours compared to an incandescent bulb which usually lasts about 3000 hours. 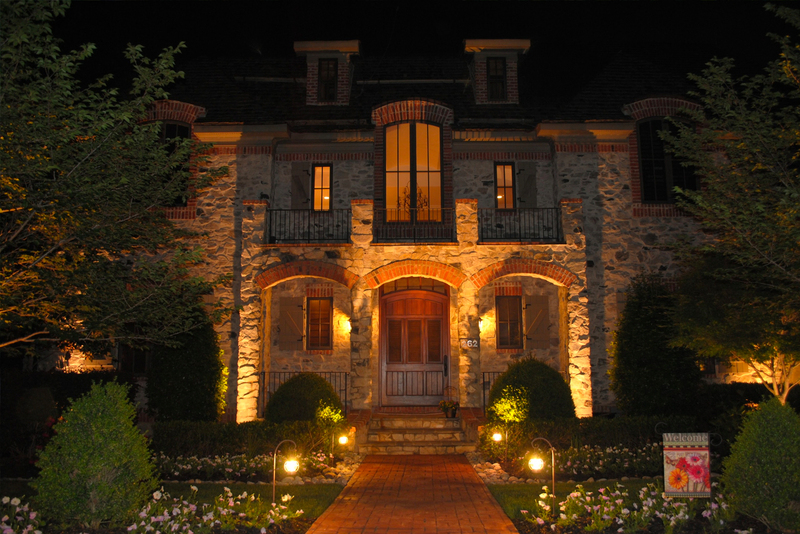 Landscape lighting can really warm up your home at night. Our lighting installation team will install a trouble free system that is made to last. DalaCasa has perfectly designed lighting packages to suit your needs. Basic full installation packages of 6 LED uprights and 2 path lights starting at $1299 that can be expanded up to 35+ lights with existing transformer. *This Add-On Service is exclusive to existing Grounds Maintenance or Turf Care Package Customers.